Risperdal is a drug made and marketed by Janssen Pharmaceuticals, a subsidiary of healthcare giant Johnson & Johnson. Risperdal is an anti-psychotic medication that was approved in 1993 by the FDA. It is used to treat ADHD, Schizophrenia, and Bipolar disorder. It works by focusing on serotonin and dopamine receptors in the brain. Currently, there are Risperdal lawsuits related to the unlisted side effects raging through our courts. Risperdal is also prescribed as an ‘off-label’ drug. What this means is that it is neither tested nor approved by the FDA for managing behavioral disorders in elderly patients such as dementia and attention deficit disorder. In general, doctors are allowed to prescribe medications for off-label reasons if they are of the view that the patient will benefit. In 2006 and 2007, the FDA approved Risperdal for additional uses, which included schizophrenia in children, bipolar disorder in both adults and children including behavioral disorders that are caused by autism in children. Risperdal continues to be prescribed by doctors and has not been the subject of a recall. 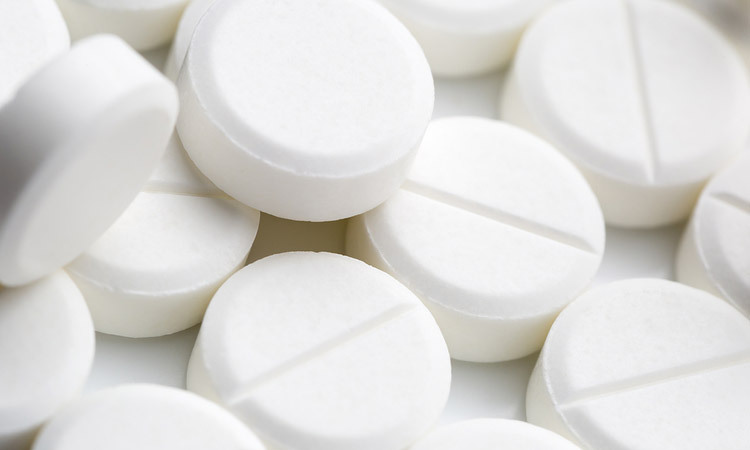 However, in June 2011, there was a recall involving Risperdal 3mg tablets. The recall involved a specific batch produced at that particular period. The reason for the recall was that consumers reported that Risperdal tablets were emitting a strange odor. It did not take long after its approval for reports of serious Risperdal adverse effects and inappropriate marketing strategies to come to light. According to federal lawsuits, Johnson & Johnson had put in place an aggressive marketing campaign whose aim was to have doctors prescribe the drug for off-label or unapproved purposes. Johnson & Johnson remains under investigation for their promotional and marketing practices related to Risperdal. Johnson & Johnson is also facing a myriad of cases owing to its failure to warn potential users of the side effects. Currently, most cases being filed against Janssen are centered on the effect Risperdal is having on young men. These are predominantly young men who have used Risperdal and have developed abnormal breast tissue owing to increased levels of prolactin. For instance, in 2012, 21-year-old Aron Banks claimed that the drug caused him to developed breasts. His breasts had grown so big that it required surgery to remove them. Johnson & Johnson agreed to settle the claim. Banks had used Risperdal between the ages of nine and fourteen, and, as a result, developed abnormal male breast tissue. The condition is called gynecomastia. The terms of Banks’ Risperdal lawsuit remain confidential. In 2013, Johnson & Johnson paid $2.2 billion in fines and penalties to the US Department of Justice to avoid prosecution related to the misbranding of the drug. This is one of the largest settlements of its type. It should be noted in such cases that it is required that there be experts in both the law and medicine who can explain and understand the shocking side effects of Risperdal. If you or a close relative has used Risperdal and suffered side effects, you can contact a licensed attorney in your area. The attorney will review your case and give you advice on how suitable it is to pursue your claim. Alternatively, you can consider law firms such as Steinberg, where you can get more information from an advocate to help you in your case. Essentially, you will be eligible to receive compensation for bodily and mental anguish including future and past medical expenses. The amount of compensation depends on the circumstances of your case. Risperdal lawsuits are not class action suits but rather mass tort. Risperdal plaintiffs or persons acting on their behalf need to file individual claims to get compensation for specific losses. Thus far, most of the suits against Janssen involving gynecomastia allegations have been filed by individuals as opposed to being class action suits. The lawsuits that are being filed against the manufacturer allege that Risperdal increases production of prolactin in young boys and men. Prolactin is the hormone that stimulates breast growth and development. Filing a Risperdal legal claim does not automatically mean that you will obtain a settlement or win a trial verdict. What you would get will depend heavily on the circumstances of your case. However, based on what has been happening thus far, it appears that Johnson & Johnson may be inclined to settle a claim so as to avoid a rigorous trial. For instance in February 2015 saw Austin Pledger became the first person to win a Risperdal jury trial. Austin had developed breasts in his teenage years soon after he began taking the drug at the age of eight. He was awarded $ 2.5 million after the court declared that the drug manufacturer had ignored to put in place warnings that Risperdal could cause abnormal breast development. The amount that affected persons are getting as compensation seems to be increasing. In July, a Tennessee teenager who averred that Risperdal was what caused him to develop abnormal breast tissue received a $70 million verdict in his favor. The Philadelphia jury ruled that Johnson and Johnson had failed to adequately put warnings informing the young man and his family that the drug could cause this side effect.